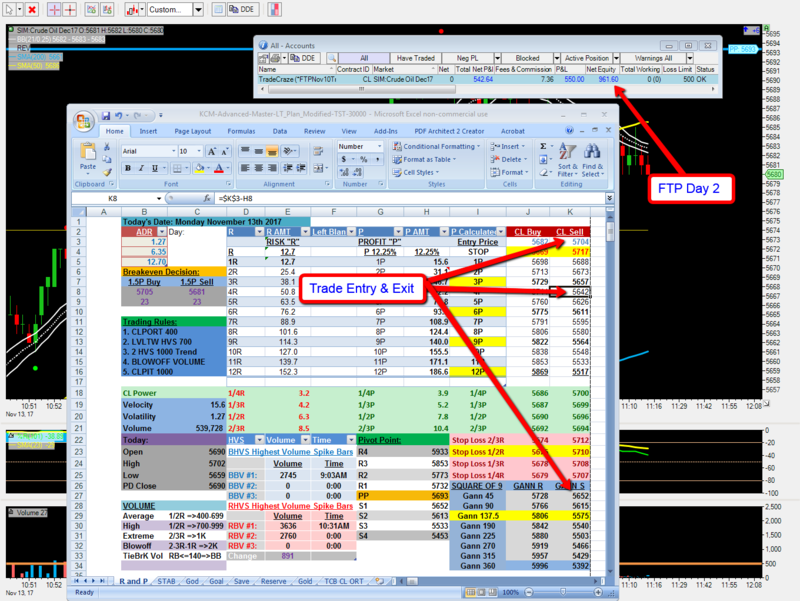 Day Trading Crude Oil today I was able to catch a nice short for 61 ticks today for a net of 55 ticks on day 2 of ftp with tst. TST stands for Top Step Trader and FTP is short for Funded Trader Preparation. 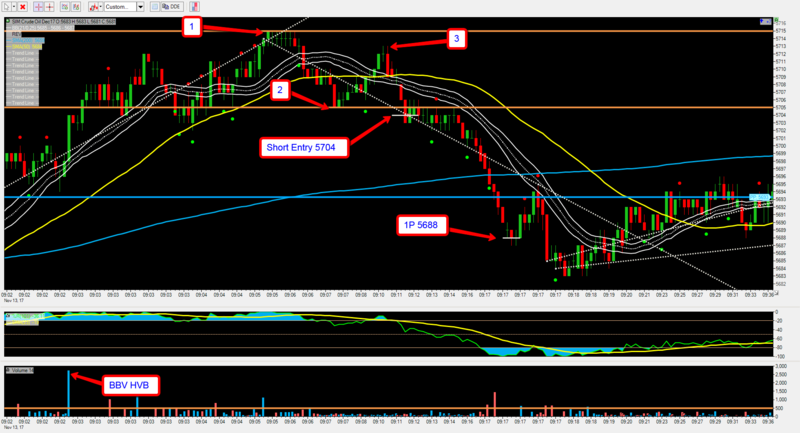 Limit myself to 3 trades per session (RULE) I must follow for my time at Topstep Trader now. I will record some of the trading session today is day 2 in FTP. 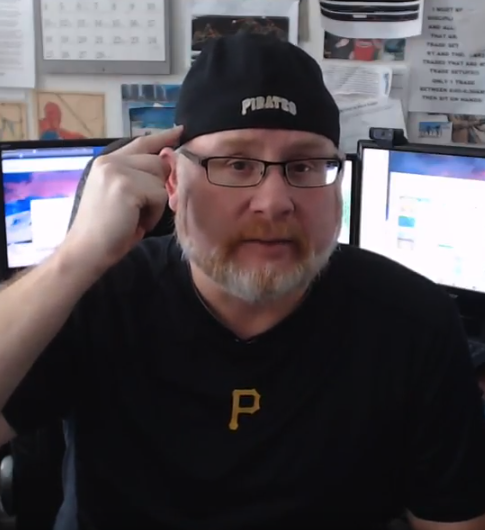 I must have a reason to enter a trade on a Monday! If there is a no trade day … then take a 1 to 3 tick hit and trade for the next day so I can make sure this day counts in my day trading plan in FTP at TST. (TopStepTrader). 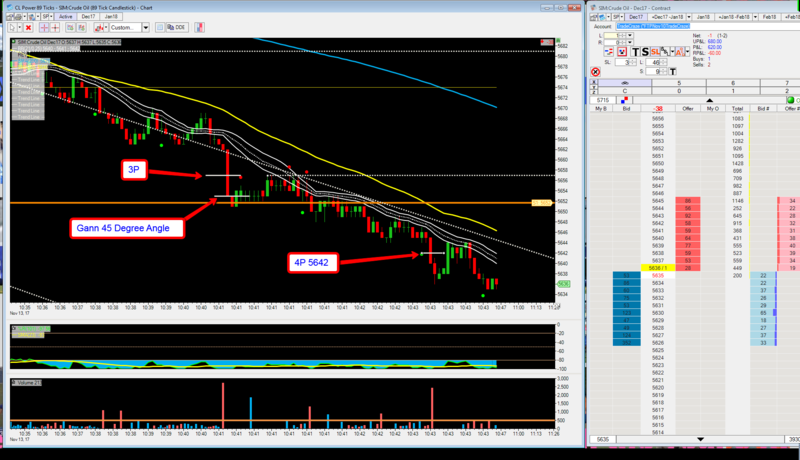 Make sure I make a good opening trade (do not) trade the open of the crude oil futures market. Be patient don’t be in a hurry to trade. I will make the market show me the way … We have been tradng at pivot for most of the morning trading session. Finally, the crude oil market broke down … I had to be quick to take profits today in my day trading session. 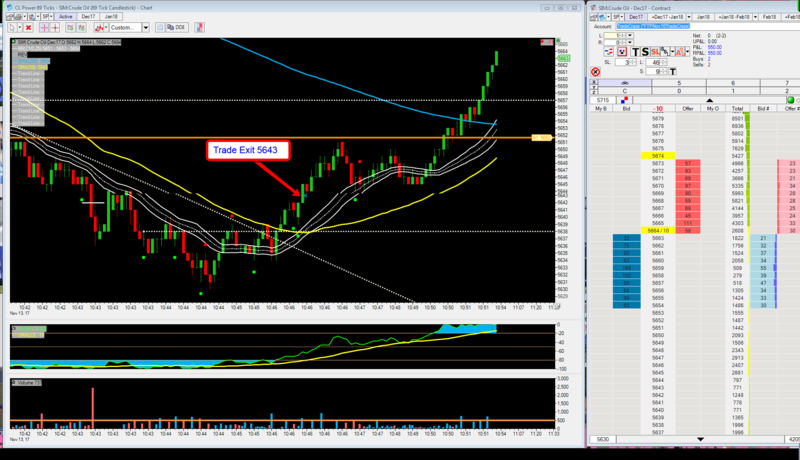 I had 2 trades for a net of plus 55 ticks today day trading in the crude oil futures market. P.S. 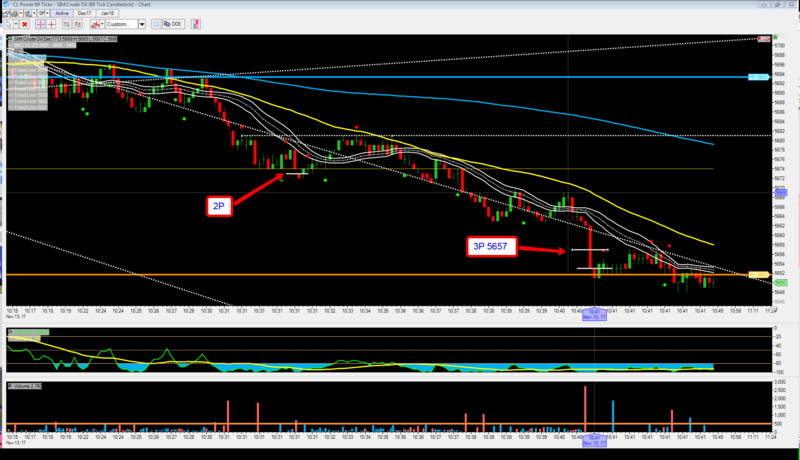 Good Day Trading Today … Patience and Trading Discipline with a Trading Plan!